Oregon waterfalls are pristine to behold. Here are a few to consider visiting! Located near the Mapleton Highway 126, this waterfall is all about adventure. If you have ever been bitten by the adventure bug, then Kentucky Waterfalls (pictured above) are going to be a must! Once at the trailhead, you’ll get to experience a 4.4 meter hike in accompanied with a steep climb to the return. The beauty of the waterfall lies in the fact that you can witness a twin waterfall here dropping from approx. 200 feet. The beautiful foliage along the way makes it a perfect serene getaway for you. 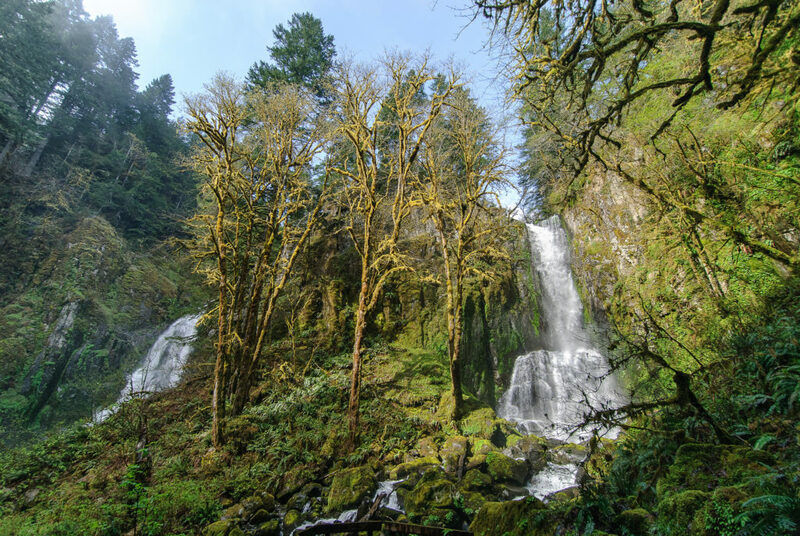 The second name that we have on the list here is that of Sweet Creek Falls (pictured above), which is also located on the Mapleton Highway 126. These four tiered waterfalls, range from a cascade of 10-30 feet, going up to 70 feet. If you love hiking, then there are plenty of small hikes available near the Sweet Creek Falls. Wooden bridges, damp trails, small pools, mossy rocks and plenty of other similar attractions await you as well. So, you are surely in for an adventurous ride. Last name on the list that we have here is that of Proxy Falls (pictured above). Dropping from a whopping 226 feet, Proxy Falls are perhaps one of the best, if not the best, places to be in and around Oregon. It is popular as a family friendly hike, as there are so many serene and beautiful upper and lower sections of the waterfall, which make for an amazing landscape. 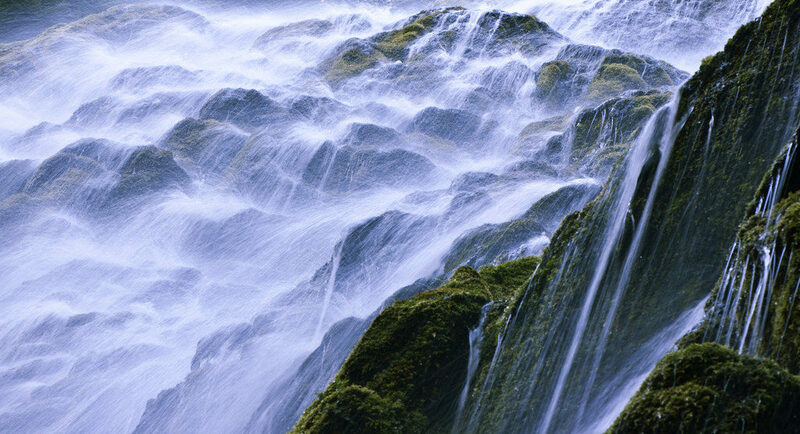 Plus, it is one of the most photographed waterfalls in the state, making it a huge tourist attraction. If you don’t want to miss out on the most popular landscapes in the region, then going to Proxy Falls can be a great idea. Those were three of the top choices that we have to suggest for you. 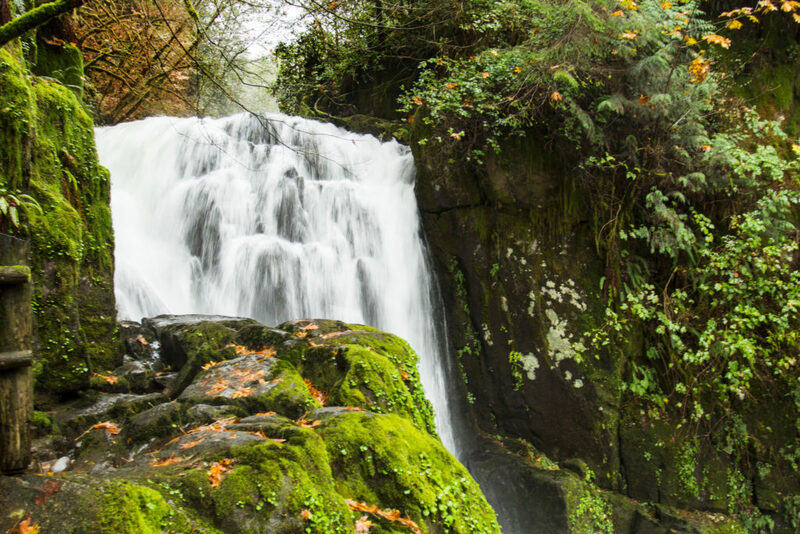 There are other waterfalls like Diamond Creek Falls, Slat Creek Falls and more, which have lots of exciting things to offer for the nature lovers. 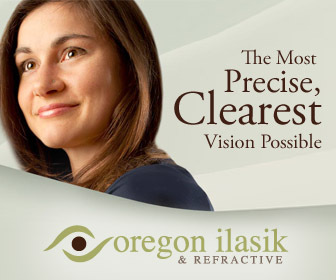 All of them add to the overall beauty of this wonderful state of Oregon. As a nature lover, visiting this part of the world can bring you a lot of surprises. So, whenever you get time to visit the state don’t miss out on these amazingly beautiful waterfalls and enjoy the real beauty of nature that awaits you hidden in these falls.